A Complete Dome Lamp Assembly for the 1953 and 1954 Chevy Sport Coupe. 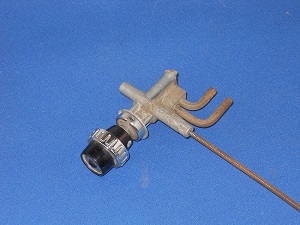 This light is also used on the 1955-57 Chevy HT and on the 1955-1957 Nomad. These cars used 2 of these lights for each car you are buying one light that is a complete assembly. Which includes the chrome bezel, white lens and bulb socket. Ready to mount and plug in. 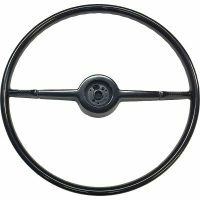 They were mounted on the sides of the cars, which would locate them next to your head when sitting in the back seat. They are an excellent reproduction and are a complete assembly.